For highly original, creative food in a relaxed atmosphere, Contra in the Lower East Side is one of our favorite restaurants to go to. 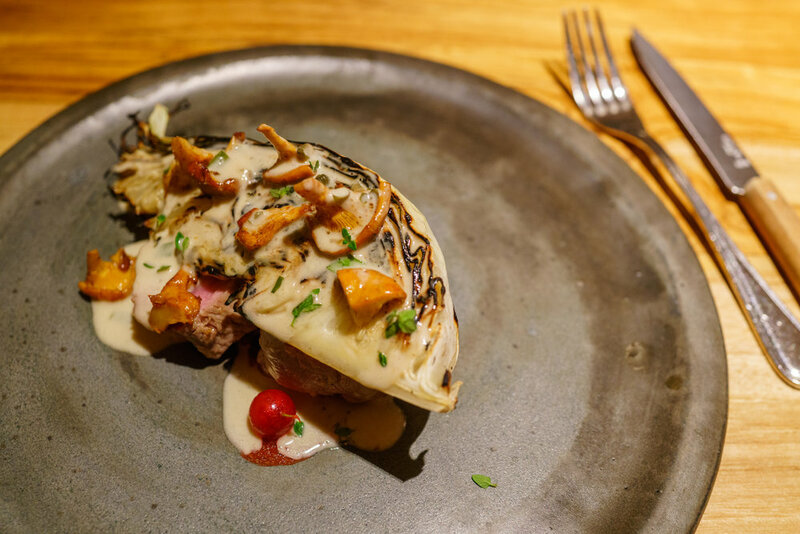 Contra serves a constantly changing set menu that features local and seasonal ingredients, which means you're almost always in for a surprise. Our meal this visit was wonderful, and we also managed to chat with Diego, one of the sous chefs in the kitchen today.